New Build properties for sale La Union – We are Proud to announce the launch of 1 and 2/3 bedroom apartments and duplexes located in La Manga, Murcia. 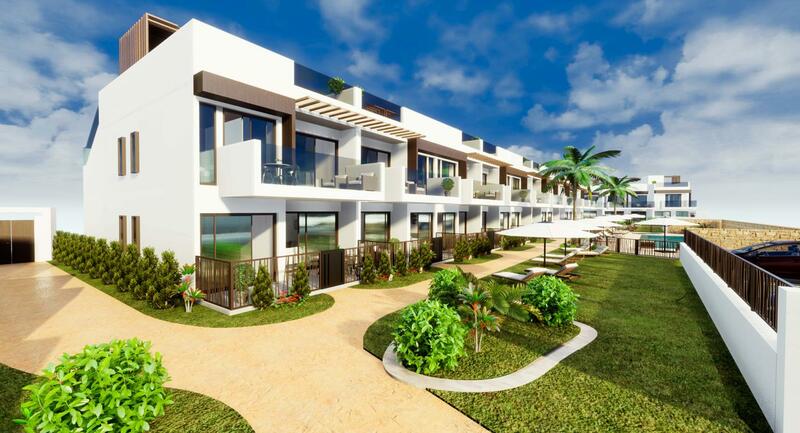 These are high quality brand new key ready 2 Bed 1 Bath Apartments located on Las Islas Terrazas de la Torre Golf Resort. New Build Properties Lo Pagan – Launching our brand new Modern apartments with stunning views to the coastline from the amazing ‘sky lounge’ rooftop solarium. Lovely hardly used top floor 3 Bedroom 2 Bath Attico Penthouse Apartment located on the Terrazas de la Torre Golf Course, Balsicas, Murcia. Lovely villa in-land 20 km from the beach. 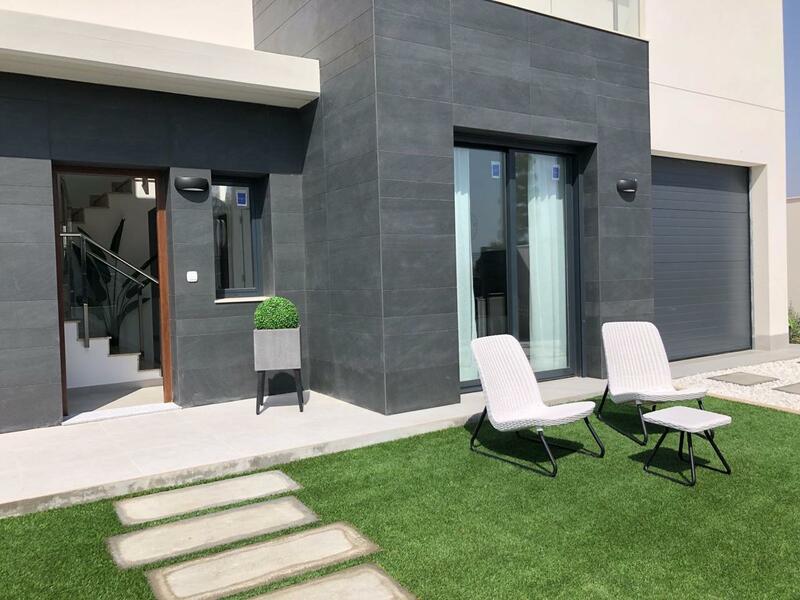 NEW BUILD FRONTLINE GOLF APARTMENTS MURCIA – Quite simply … Stunning modern new build 2 bedroom, 2 bathroom front line golf homes Apartments located in the Mar Menor Golf Resort, Murcia. New Build Luxury Apartments Los Alcazares – We launch today 13 Apartments only 100m from the beach in Los Alcazares, Murcia. New Build Villas Murcia – We are pleased to launch these amazing new build Villas in one of the nicest Golf complexes in Murcia. 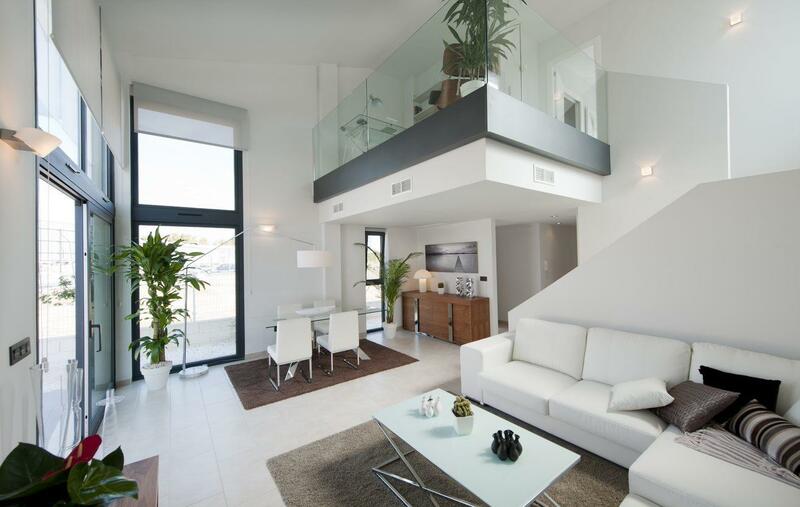 NEW BUILD APARTMENTS – LO PAGAN – We are pleased to release these Brand New Key Ready 3 Bed Apartments Lo Pagan, Murcia. The villas have been designed with outdoor living in mind. 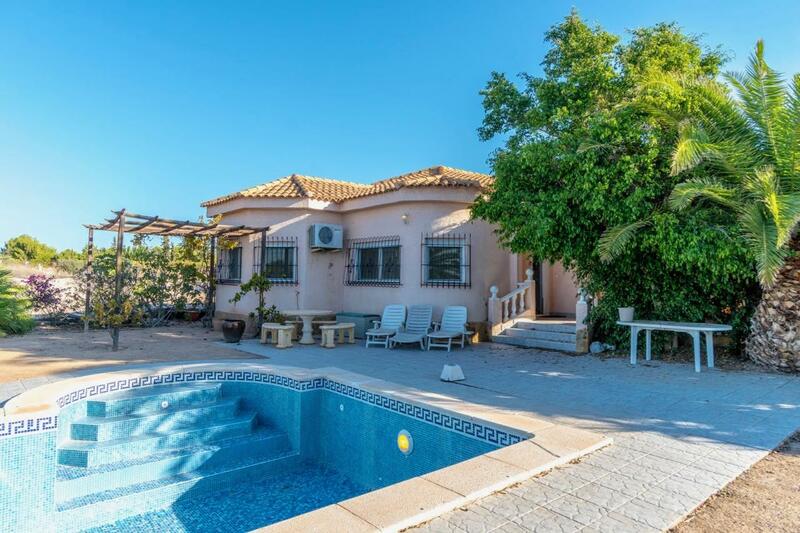 These attractive Mediterranean style detached two bedroom villas have light, comfortable living areas with views of the garden and pool area. 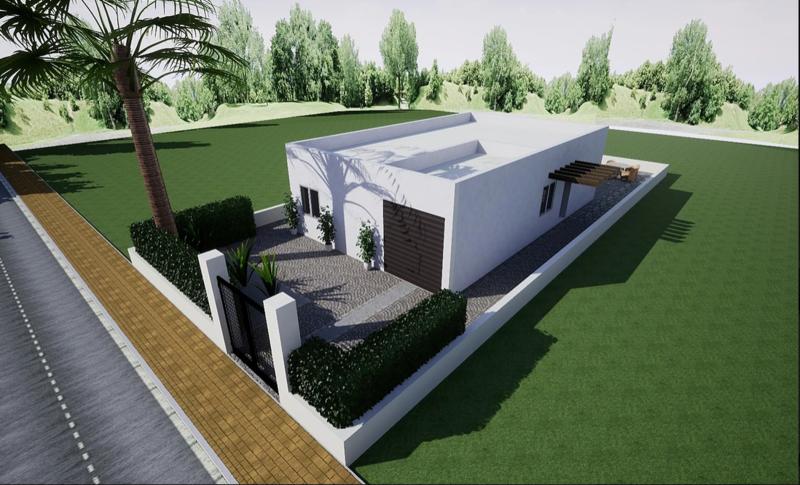 Fantastic modern style luxury Villa to be built in any of our plots in the Comunidad Valenciana or Murcia, some lovely areas are Pinoso, Hondon, Torre Del Rico or Cañada Del Trigo. New Build Villas Los Alcazares – We are launching 9 Brand new modern Villas located in Los Alcazares, Murcia. New build Villas Los Alcazares – Brand new Detached 3 bedroom Villas only 300m from the Mar Menor, Los Alcazares, Murcia. 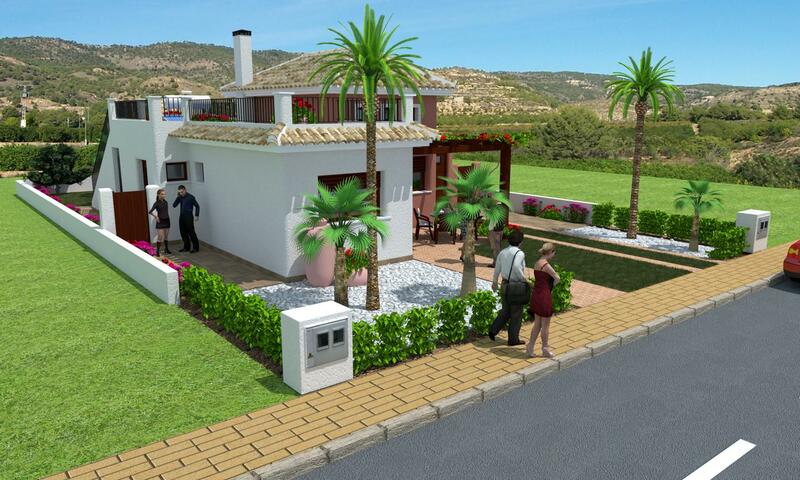 Great villas on 2 floors very close to the Los Alcázares golf course in a new growing area. New Build Villas Sucina – New design one level villas – modern style located and set in a residential area in the heart of Sucina town, Murica. New Build Apartments Lo Pagan – Front line to the beaches – Launching a New Luxury Residential that is one of the best residences in Lo Pagan, Murcia. NEW BUILD VILLAS PINOSO – Luxury Villas for sale with a modern and unique style. 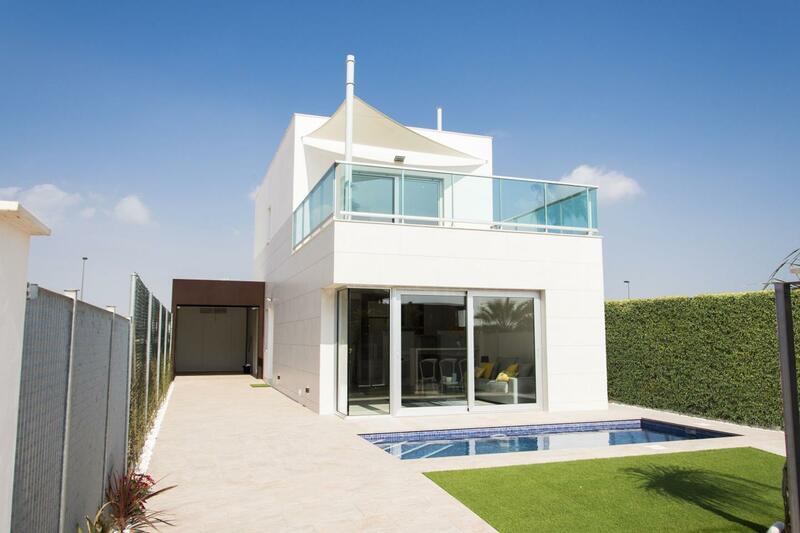 NEW BUILD VILLAS SANTIAGO DE LA RIBERA – Stunning, modern – new build 3 Bed, 2 Bath detached villas located in Santiago de la Ribera, close to the beaches of the Mar Menor (650 metres). New Build Villas Sucina, Murcia – Just releasing our brand new Stunning luxurious modern 2 and 3 bedroom detached villas on generous plot sizes are now available in Sucina, Murcia. 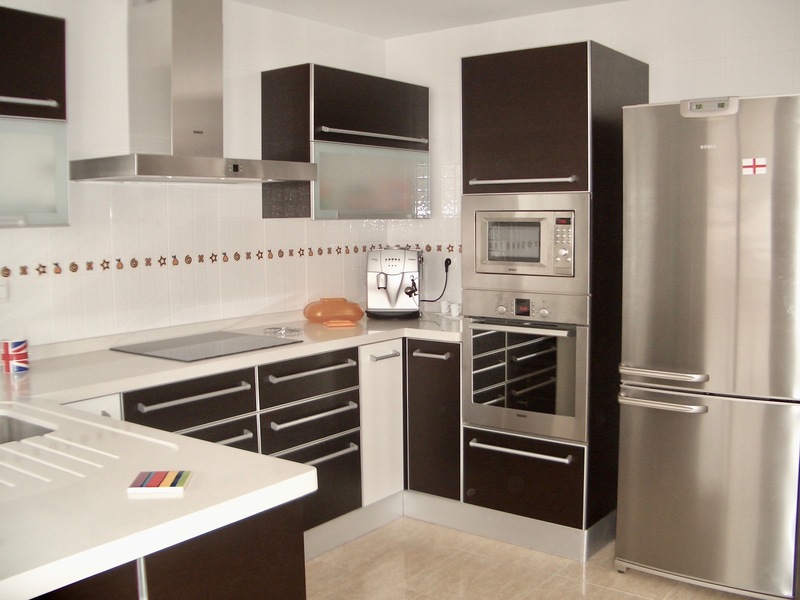 Amazing properties really close to Serena Golf Course and supermarkets from Los Alcázares. New build development composed of 10 brand new modern detached villas just 900 metres from the beach. New Build Properties Lo Pagan – Modern signature style ‘Premium Villas’ with 3 bedrooms, 3 bathrooms and garage.